Laurie has been the director of Amador Senior Services for 30 years, is the longtime board chair of the Amador-Tuolumne Community Action Agency, former chair of the Sutter Amador Hospital Advisory Committee, serves on the Area 12 Commission on Aging, and works weekends as a home health nurse. 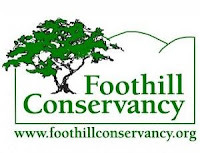 She has been a member of the Foothill Conservancy board of directors since 2002. Webb and Peters will be honored at a banquet to be held Friday, March 3, 2017 at the Jackson Rancheria Casino Resort’s Grand Oak Ballroom. Tickets are available at www.amadorchamber.com or the Amador County Chamber of Commerce office located at 115 Main St. Jackson, CA 95642. The Conservancy is also pleased to announce the addition of two new directors to its board: Clavey Wendt and Doug Hardy. Clavey is Vice President for Community Development at O.A.R.S., an international outdoor adventure company that supports river conservation throughout the world. Clavey has extensive experience in the whitewater rafting industry and in youth outdoor education. He also serves on the board of American Rivers’s California Rivers Council and O.A.R.S. Foundation. Clavey and his wife, C.J., live with their children in Angels Camp. Doug is retired from a successful career as the owner and manager of Fischer Industrial Finishing Systems. Serving California and Nevada, his business designed, installed and serviced liquid and powder coating paint systems. He is an avid canoer, hiker, backpacker, camper, photographer, and winemaker. Doug lives near Pine Grove with his wife, Nancy. 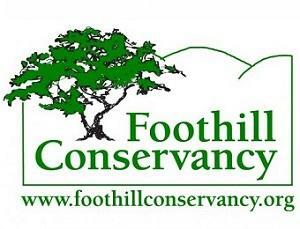 In addition to Laurie, Clavey, Doug and Katherine, the Foothill Conservancy board includes Vice-President Pete Bell of Volcano, Marta Johnson and Bob Leitzell of Mokelumne Hill, Susan Bragstad of Amador City, and Kelsi Himmel of Volcano. For more information, contact Cecily Smith at 209-223-3508. The following has been adapted from Talk + Play = Connect: a Toolkit for Families, by Yolo County Children's Alliance (YCCA). Learn more about them and find the full toolkit with useful information on talking and playing with kids of all ages at yolokids.org/forfamilies. Parents and caring adults make such a difference in children's lives in so many ways. Two incredibly important ways that we can connect with our children are through talking to them and playing with them. When you listen to your teenager's opinions on who is the best singer, you are bonding with your child through talk. When you shoot some hoops with your teenager, you are bonding with your child through play. Even spending just 10 minutes every day with your child, talking and playing with them, can make a difference in your child's life. When your child is going through a tough time, those special moments with you are even more important. Your teenager is getting more independent every day, but they still want and need your guidance and love. Connecting with your teen throughout the day by talking and finding things to share can strengthen your relationship and reduce conflict. Good communication - talking and listening - with your teenager may be the most important part of your relationship. Since teens are forming their own identity and testing limits, some conversations may lead to disagreements and become uncomfortable. Your goal is to have open, respective, and honest conversations. Teens need to feel loved and that their point of view is respected, even when you disagree. Be a good listener: If your teen is willing to share something - anything - accept it for the precious and rare moment it is. Unless the house is on fire, stop and listen nonjudgmentally. Rule of thumb: listen twice as much as you speak. Respect their privacy: If they see that you understand their need for private phone calls and a closed bedroom door, they may be more willing to try sharing some of their inner world with you. If they believe that you trust their judgment and understand their need for growing independence, they are more likely to talk with you when real issues arise. Accept all of their feelings, as long as they are respectfully conveyed. Apologize when you are wrong. Be brief. When you speak to them, keep your comments brief. 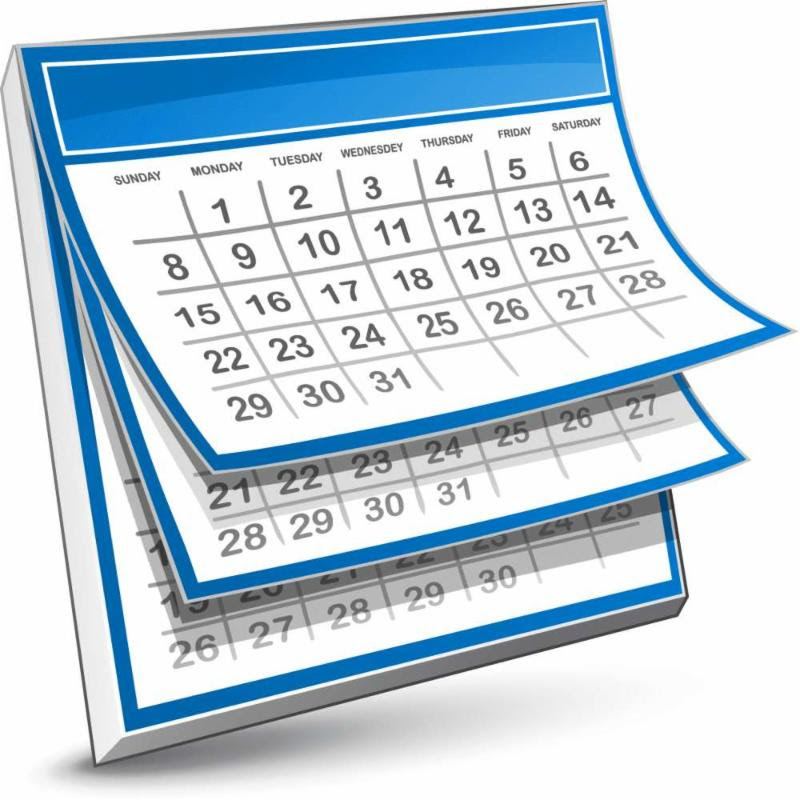 Schedule time to talk about unappealing topics, such as homework - don't catch them on the fly. Focus on what they got right, before offering constructive criticism. Avoid lecturing, nagging, and guilt trips. Once every couple weeks, offer to take your teenager our for a meal on the way to or from another activity. This will give you 1:1 time with them consistently and does not require them to miss out on other events with friends. If you share a common hobby or interest with your teenager, this is a great way to spend time with them. Use car time as a way of spending time with your teenager. If you are driving them to an appointment or to a friend's house, try to use that time to talk to them about casual subjects so that they know you are available to them rather than having car rides in silence or the radio turned up most of the time. Schedule a family game night (or allow your teenager to invite a friend also).This is a stretch for many teens, but some teenagers truly enjoy such events. Teens often enjoy sitting in the comfort of their home and playing games they enjoy with people who do not judge them. It's worth trying! Have one special meal together a week. Maybe make it longer, plan it together, or go shopping for it together also. The above was adapted from Talk + Play = Connect: a Toolkit for Families, by Yolo County Children's Alliance (YCCA). Learn more about them and find the full toolkit with useful information on talking and playing with kids of all ages at yolokids.org/forfamilies. 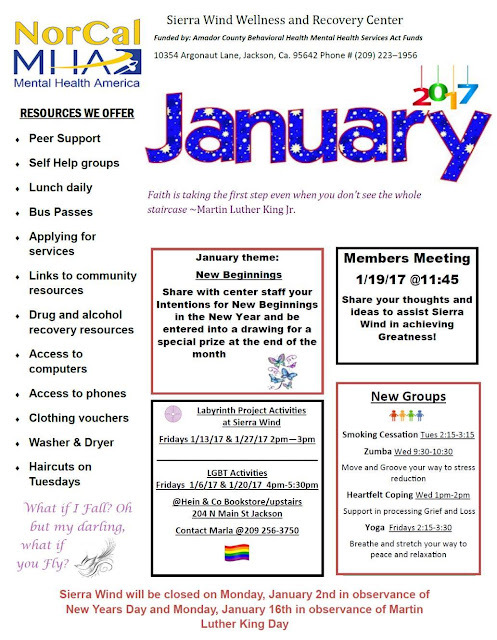 Call 223-2897 for more information. Chili Chicken, Crab Bisque, Potato & Leek, Chicken noodle, and many more. warming up and visiting with friends and neighbors. Love is in the air as Hospice of Amador & Calaveras gears up for their 8th annual “Take a Chance on Love” Valentine’s Day Raffle. 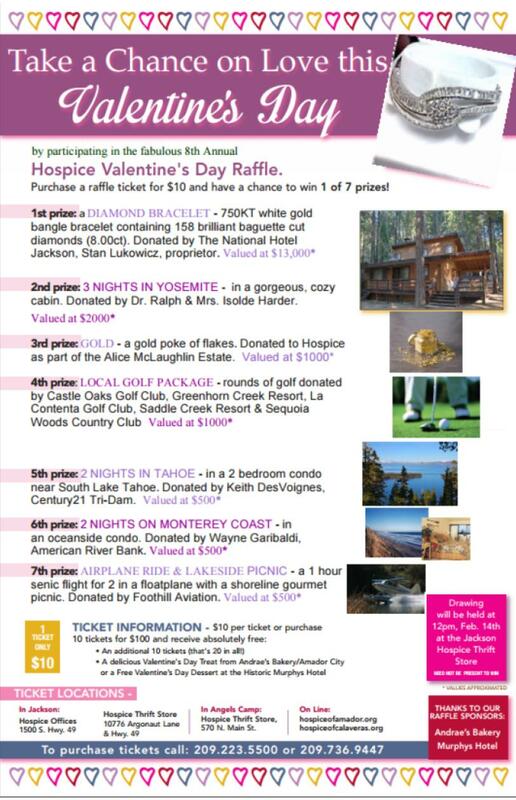 This annual raffle has grown into one of the most important fundraisers of the year for Hospice of Amador & Calaveras. Each year they’ve been fortunate to receive fabulous prizes donated by our generous community and this year is no exception. This year’s awe-inspiring lineup includes 3 trips, fine jewelry, a miners poke of gold, lots of golf & an airplane ride; all incredibly unique with tickets available for only $10 each or for a $100 donation receive 20 tickets! This year’s grand prize is once again generously donated by The National Hotel in Jackson; Stanley Lukowicz, proprietor and is a beautiful diamond bracelet with an estimated value of $13,000! It’s a ladies 750KT white gold bangle bracelet containing 158 brilliant baguette cut diamonds(8.00ct). Second prize is a 4 day and 3 nights stay for six in a gorgeous and cozy Yosemite Cabin. This is a great opportunity to get back to nature and enjoy some reflective time with Mother Nature. The cabin is again generously donated by Dr. Ralph Harder and his lovely wife and long-time Hospice volunteer, Isolda, and is valued at $2,000. Third prize is a Miners Poke of pure gold flakes valued at $1,000. Fourth prize is a local golf package including a total of 20 rounds of golf donated by Castle Oaks, Greenhorn Creek, La Contenta, Saddle Creek and Sequoia Woods. The fifth prize included in this year’s raffle is a 2-night stay in 2-bedroom condo near South Lake Tahoe valued at $500, was graciously donated by Keith DesVoignes, Century21 Tri-Dam. Sixth prize is another fabulous getaway that takes you and your special someone to the beautiful coast of Monterey. Enjoy this 2 night stay in an Oceanside condo and explore the beautiful coast of California. This prize is valued at $500 and was once again donated by one of our volunteer board members and loyal partners Wayne Garibaldi, American River Bank. The final prize is an exciting airplane ride & lakeside picnic. This prize was graciously donated by Jim and Cheryl McCloud, Foothill Aviation, for a 1-hour scenic flight for 2 in a floatplane with a shoreline gourmet picnic, which also includes the picnic basket, and is valued at $500. 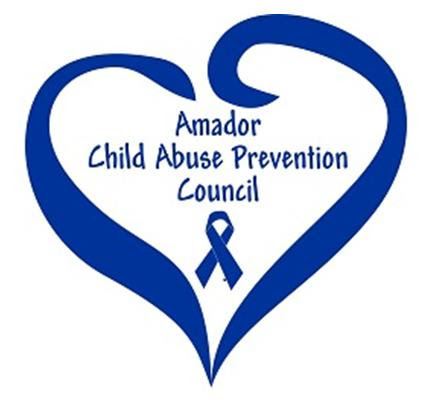 Tickets are $10 each or purchase 20 tickets for $100 and you’ll receive a gift certificate for a free Valentine treat from either of their loyal raffle sponsors, Andrae’s Bakery in Amador City or from the Murphys Hotel for a free dessert gift certificate. 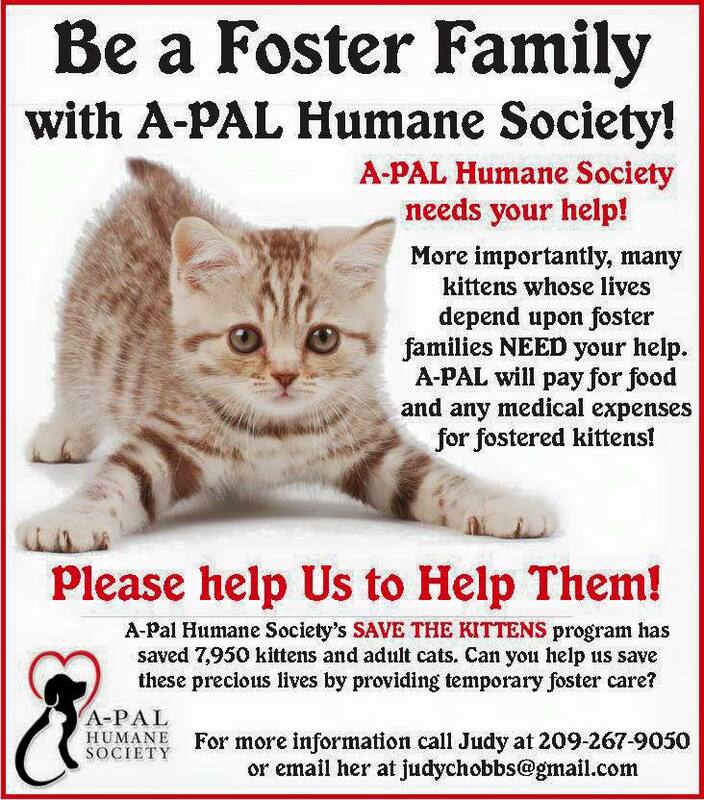 Tickets available by calling (209) 223-5500 or (209) 736-9442, or by visiting the Hospice office at 1500 So. Hwy 49 in Jackson or by visiting either of the hospice thrift stores in Jackson or Angels Camp or purchase them online at www.hospiceofamador.org or www.hospiceofcalaveras.org. The drawing will be held at noon on Tuesday, Feb 14th at the Hospice Thrift Store in Jackson and you need not be present to win! 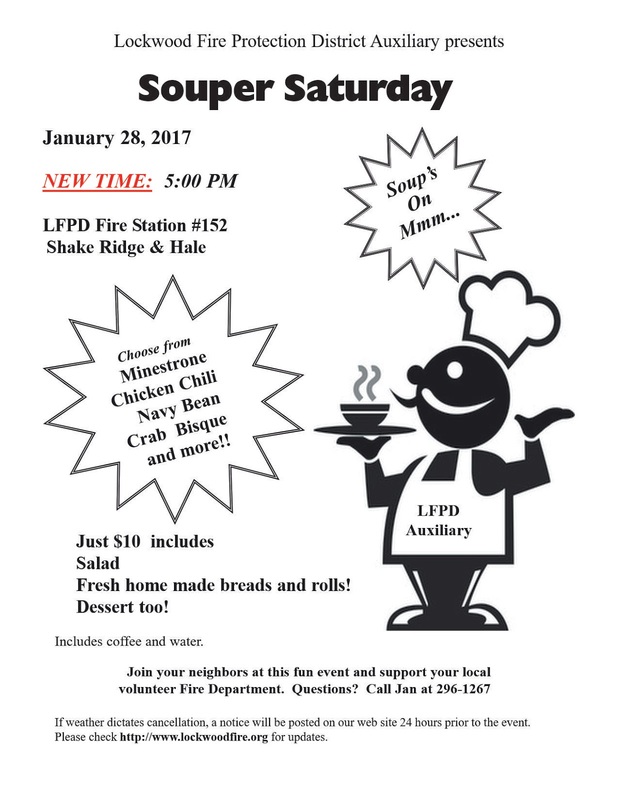 All proceeds benefit Hospice of Amador & Calaveras’ mission of providing quality end-of-life care to everyone who needs it regardless of their ability to pay. Get your tickets today to support your local hospice and good luck! Remember, it’s your life, your choice and Hospice of Amador & Calaveras is YOUR hospice! I hope this message finds you well. We were reaching out because our Color Madness 5k Fun Run & Walk is fast approaching and we felt you might be interested in participating in this event. Come out and help us paint the town. Participants start the run with a white t-shirt and throughout the run they will be coated in color. Each station adds a new explosion of color to your shirt allowing you to cross the finish line in a blaze of color. The 5k Fun Run & Walk will take place on Saturday February 4th. 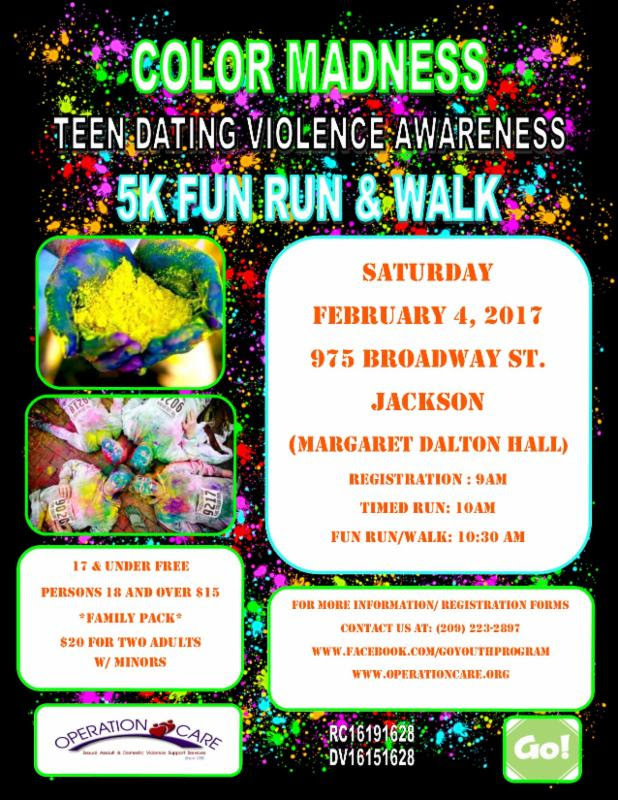 Help raise awareness about Teen Dating Violence by participating in our fun filled family friendly event. Teen Dating Violence is a serious issue. According to LoveisRespect.org 1 in 3 teens will experience teen dating violence. While this violence is often overlooked, we take this issue very seriously as these early relationships can be very formative for youth and a toxic relationship could be very damaging. We recognize that so often these earliest relationships become the foundation by which we begin to understand relationships, so addressing teen-dating violence proactively is an important aspect of helping the youth in our community break the cycle of violence. Thank you for your support. Here is a link to our registration form for you convenience.